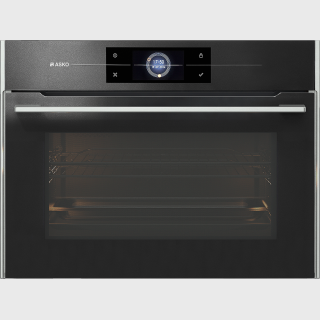 For you to get the right conditions and to succeed with your ASKO kitchen appliances, we also offer a wide range of ASKO accessories. 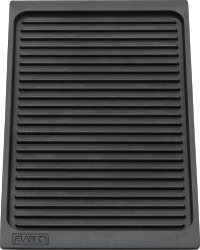 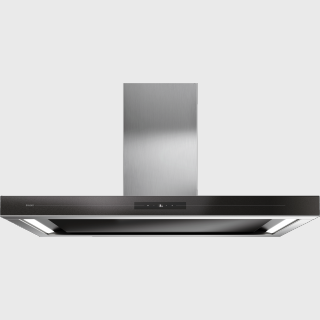 Our accessories are created to match our appliances perfectly. 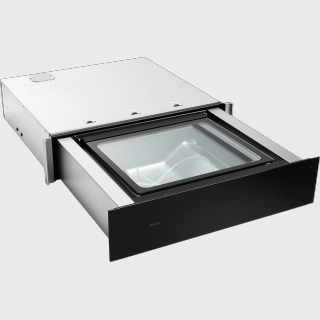 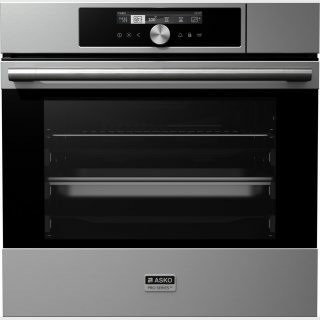 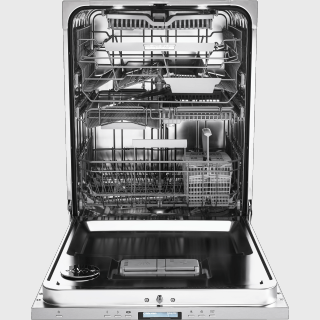 They also allow you to adapt your appliance to match your personal requirements. 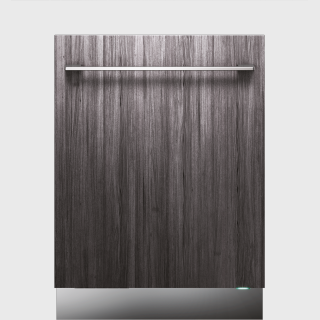 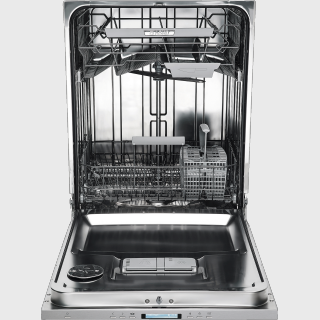 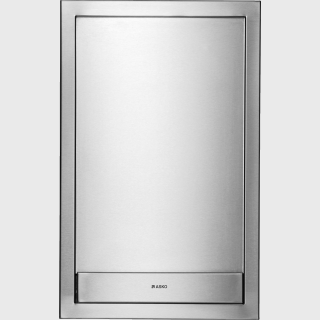 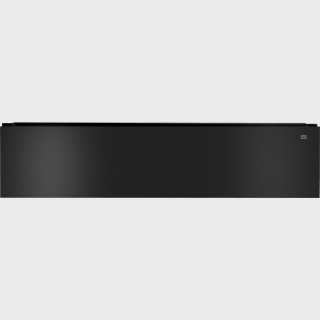 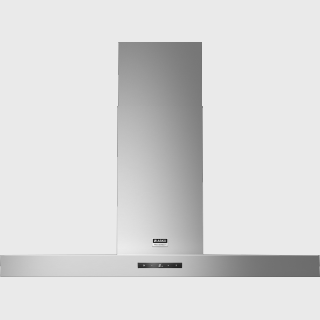 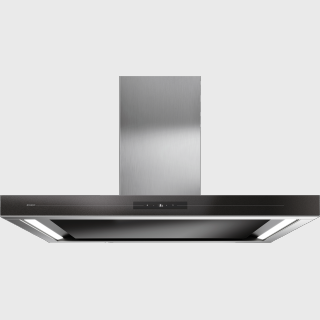 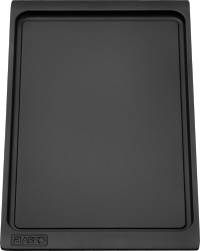 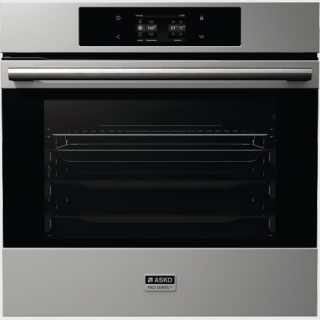 With ASKO accessories your ASKO appliance will get it’s full potential. 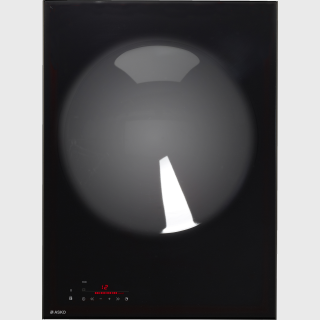 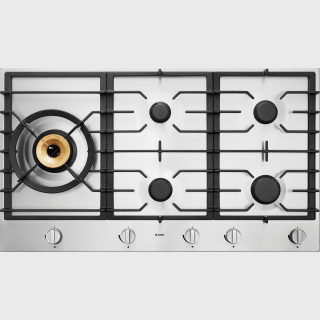 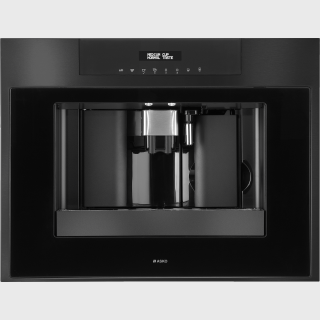 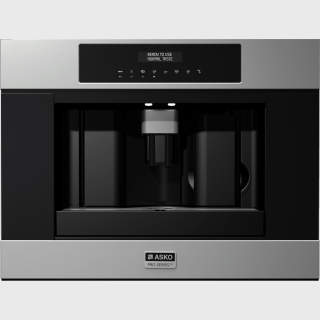 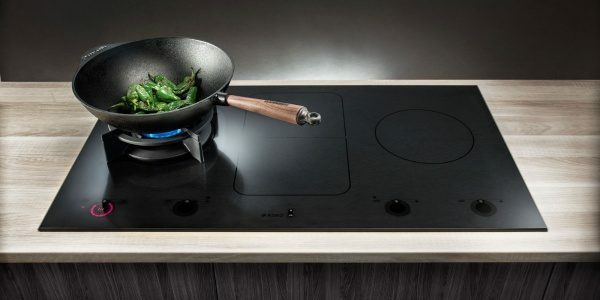 ASKO offers a range of kitchen accessories appliances that matches the highest demands on design, function, durability as well as environmental standards.